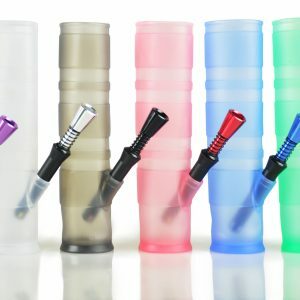 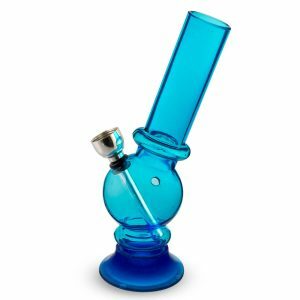 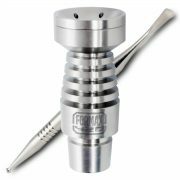 Bongs and water pipes are always in high demand, and we offer a wide selection of unique kinds of bongs such as glass bong, acrylic bongs,water puff,water pipes and other bongs by high quality. 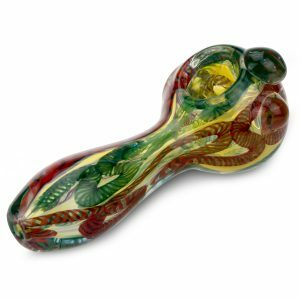 Our team spends a tremendous amount of time sourcing unique glass pipes from all over the world. 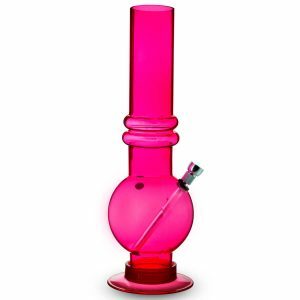 Since we don’t have the expenses of a physical retail location, we can offer a diverse variety of glass water pipes and glass bongs at excellent prices. 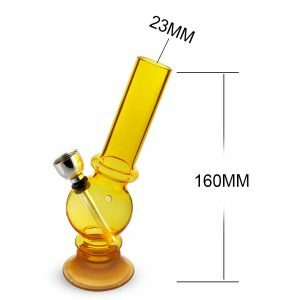 All of the water pipes, bubblers, and dab rigs we sell are made with thick, high grade, scientific glass, and have many different unique features like shape, color, size, and percolation technology. 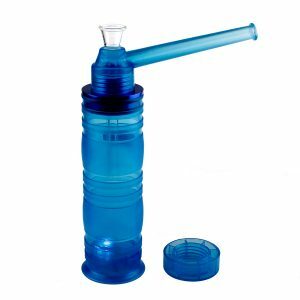 Complete your water pipe by adding a glass ashcatcher. 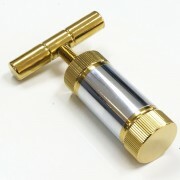 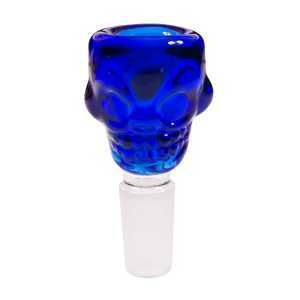 We also carry an assortment of adapters, replacement parts, and more in our glass parts and accessories section. 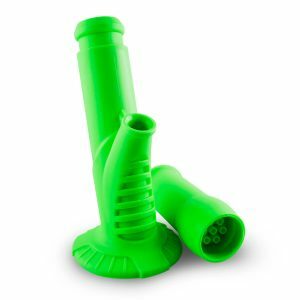 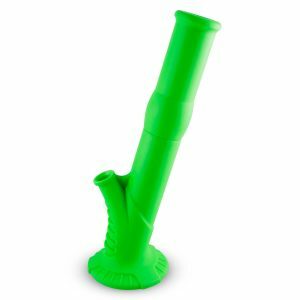 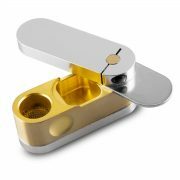 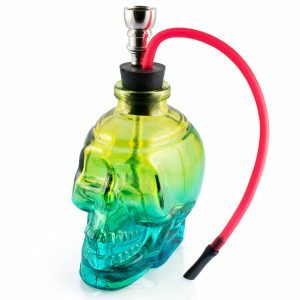 We sell all sorts of bongs at Formax420.com! 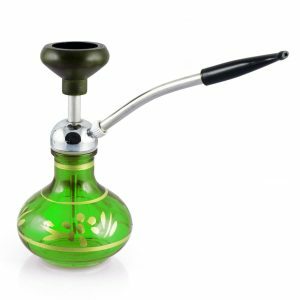 Glass is an ideal material for a water pipe because of its heat resistance, transparency and the endless ways it can be shaped and colored. 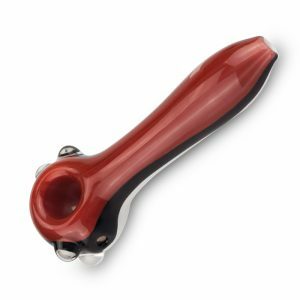 Glass never adds any unwanted flavor to your smoke and with proper care and regular cleaning, your glass pipe will last you as long as you can keep from dropping it! 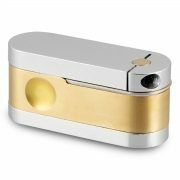 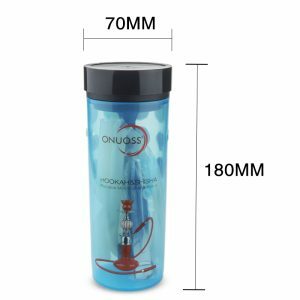 Only high-quality borosilicate glass is used to make the bongs for sale on Grasscity.com, and we’re proud to offer a broad range of alternatives for every budget, from cheap bongs to luxury brands! 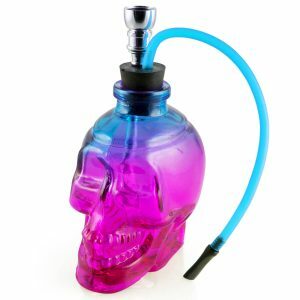 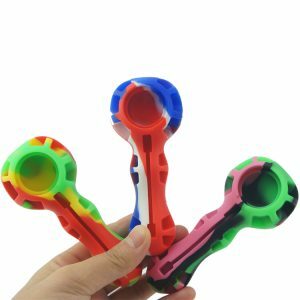 It is multi color acrylic bong, we will send a random color of one to you. 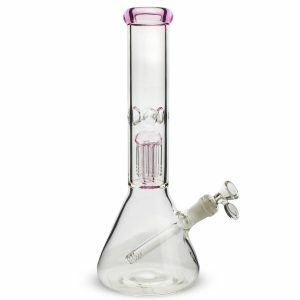 The height of the bong is 32 cm, 12.6 inch, the diameter is 5 cm, 2 inch. 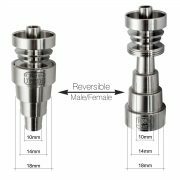 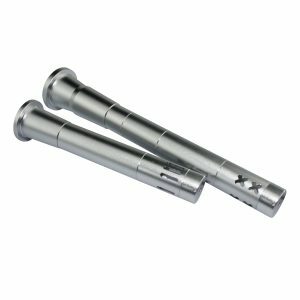 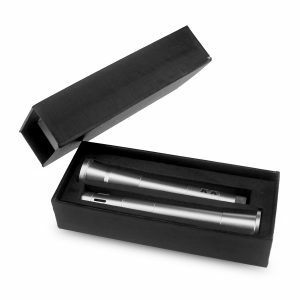 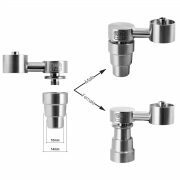 The metal down stem will be shipped together with your order. 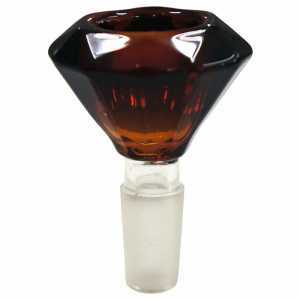 It is made of borosilicate,heat-resistant. 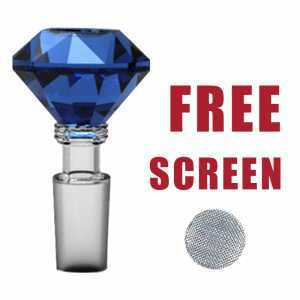 5 pipe screens send for free. 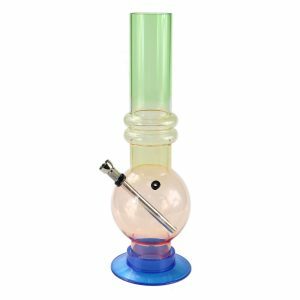 Set up clean with this ash catcher and impure debris will fall in this adapter. 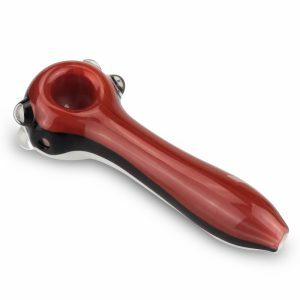 It’s easy to clean, and it has a large bowl. 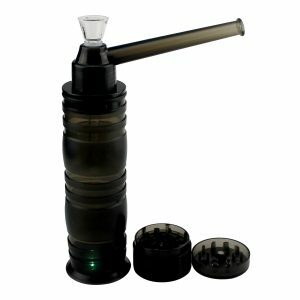 Thick glass bong with percolator,the height 32 cm. 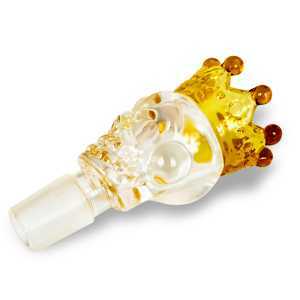 Fast shipping by DHL 2-4 working days delivery safely. 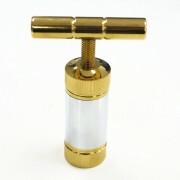 The diameter of puff :2 inch,the height of the puff:6 inch . 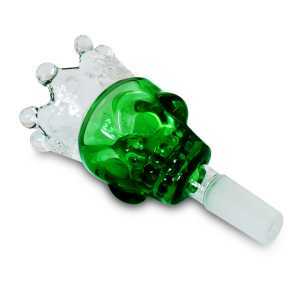 It is made of luminous silicone material.It will be light in darkness. 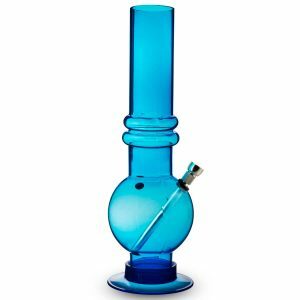 It has blue and green colors,but send random color.